The 22-year-old, who is originally from Bradford, joins the practice as an architectural assistant after graduating from the University of Huddersfield with a BA honours degree in international architecture. As part of the year-long industrial placement, she will work alongside the firm’s architects to help deliver projects across a range of sectors including residential, leisure and manufacturing. Emma will provide support in all aspects of architectural administration, including creating technical drawings, making planning applications for new buildings and preparing public consultation boards. Emma said: “Harrison Pitt Architects is currently designing a mix of both rural and urban schemes so I’m really enjoying working across a variety of projects. 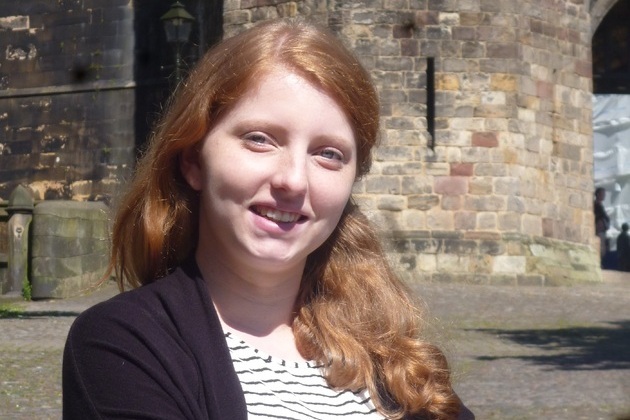 After completing her placement year at Harrison Pitt Architects, Emma will study for a further two years to attain a master’s degree in architecture before gaining an additional two years’ experience and taking a final exam to qualify as an architect.